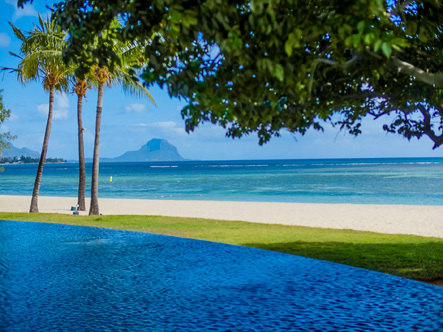 Situated on the west coast of Mauritius this all-pool villa resort is endowed with a long stretch of pristine beach that affords views of the spectacular rock of Le Morne Mountain and lazily borders the Indian Ocean. 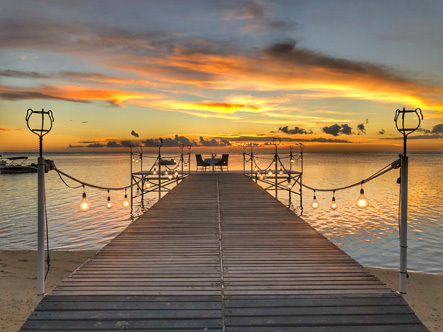 Stretching across 27 lush acres, there is a real sense of space and privacy at this small family owned hotel whose uniqueness lies in its rich authentic Mauritian heritage and legendary hospitality. 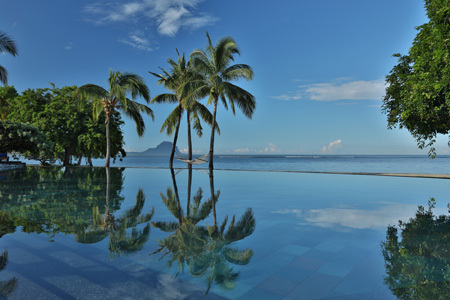 The magnificent villas are nestled in nature along the coastline and offer a private swimming pool and either a landscaped garden or wonderful ocean view. 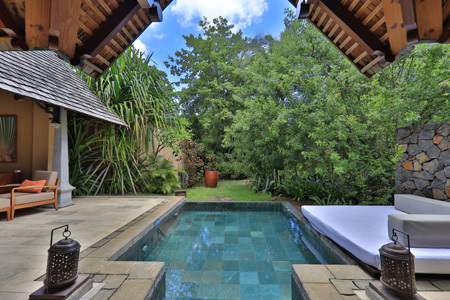 In garden suite pool villas with bath and separate rain shower, secluded outdoor garden shower, mini bar, 24 hour butler service, terrace and private pool. From 01 Oct 18, based on luxury suite pool villas. 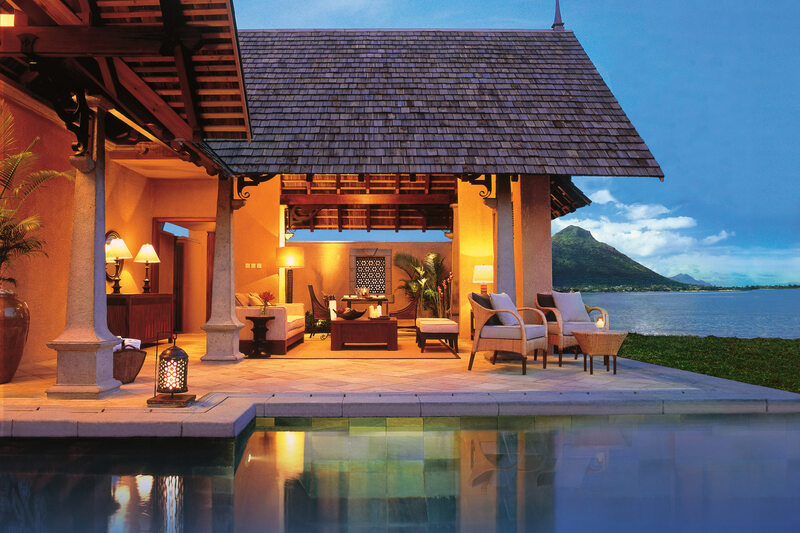 Luxury suite pool villas. 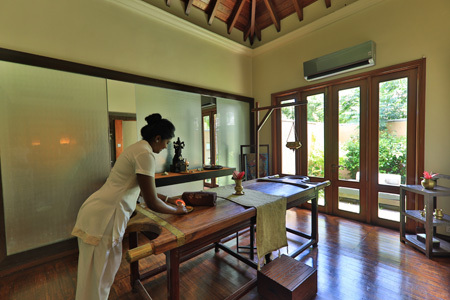 Beachfront luxury suite pool villas which overlook the shimmering turquoise water of the Indian Ocean. Exclusive suite pool villas which offer a spacious living room and larger infinity-edge swimming pool as well as direct access to the beach. Early booking villa discount up to 45%: On selected dates between Aug 18-Dec 19. Minimum stays may also apply. 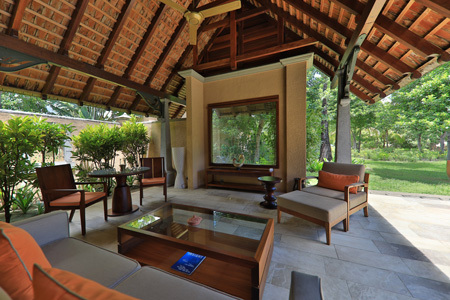 FREE upgrade to luxury suite pool villa: Aug-Sep 18 if you book by 30 Sep 18. 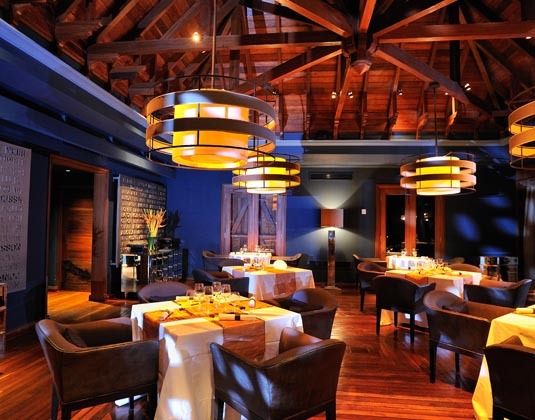 Honeymoons & wedding anniversaries: 01 Aug-26 Dec 18 & 03 Jan-31 Oct 19 if you stay at least 5 nights receive 40% villa discount, one 30 minute couples massage, one private dinner with a bottle of house wine, one romantic breakfast in bed and early check-in and late check-out, subject to availability locally. 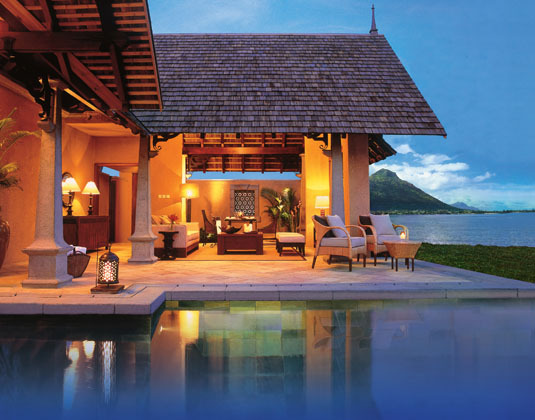 Offer does not apply to garden suite pool villas.